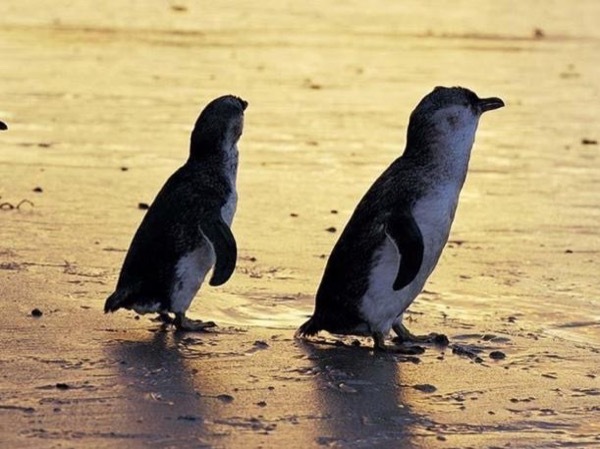 Where To See the Sweetest Penguins! We had a wonderful afternoon and evening with Patricia. She is really passionate about Melbourne and conveys her enthusiasm. Patricia had really thought about options for the day, including how to respond to the changeable Melbourne weather. At the same time, she was flexible and extremely accommodating. We felt very comfortable with Patricia who is great fun and a really interesting person. Thank you for a terrific day out!! TOUR GUIDE RESPONSE: Thanks Carl for this positive review - we were very fortunate that the weather held out. It was wonderful guiding you both for the day, I thoroughly enjoyed getting to know you both. Enjoy the rest of your holiday, Batemans Bay is beautiful.